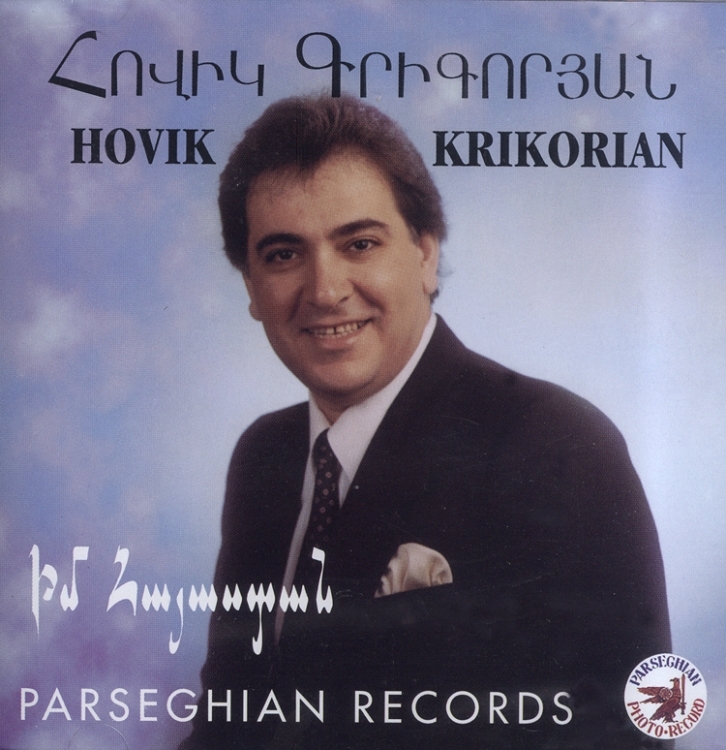 Hovik Krikorian is joined on this CD by Marine Bedrossian. Together they bring to life 11 wonderful Armenian songs. This recording is a great addition to any home music collection.